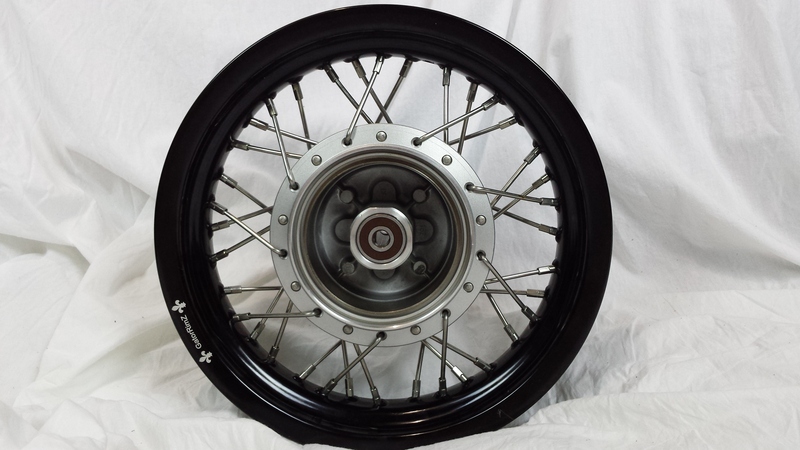 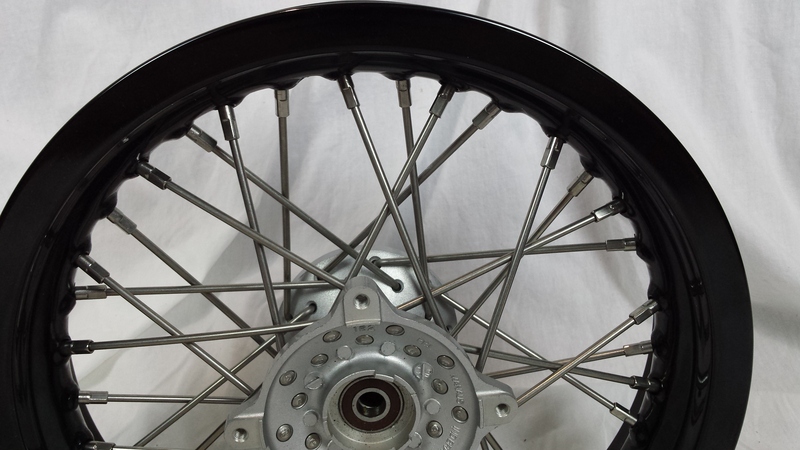 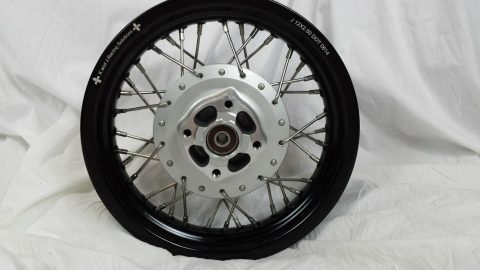 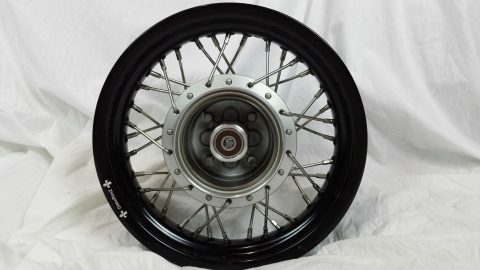 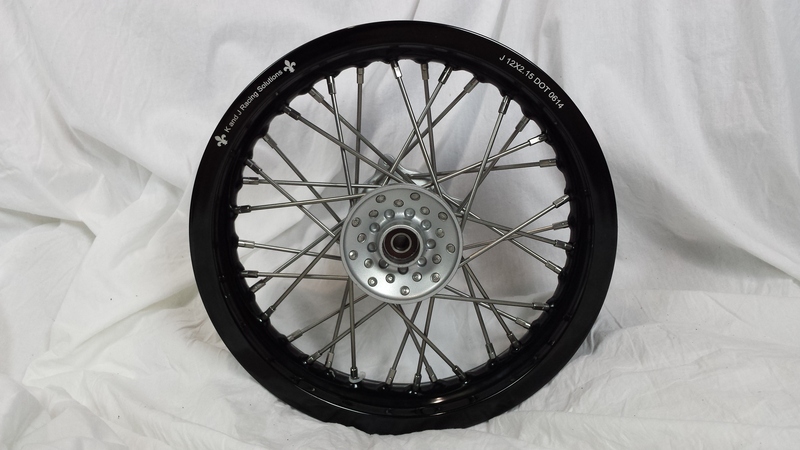 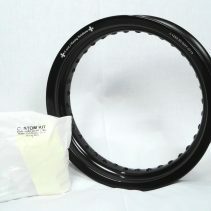 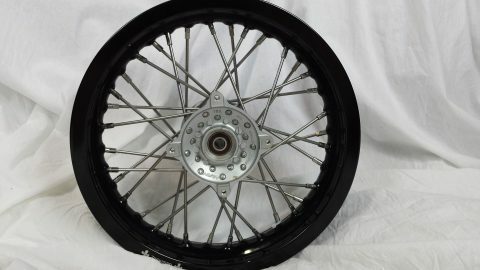 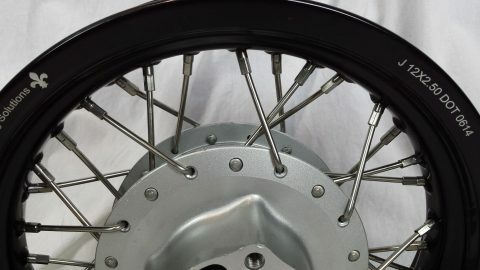 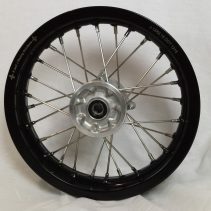 The perfect size rims to fit your Yamaha TTR125 with your roadracing tires, 12 “x 2.15″ front and 12″ x 2.50” rear. 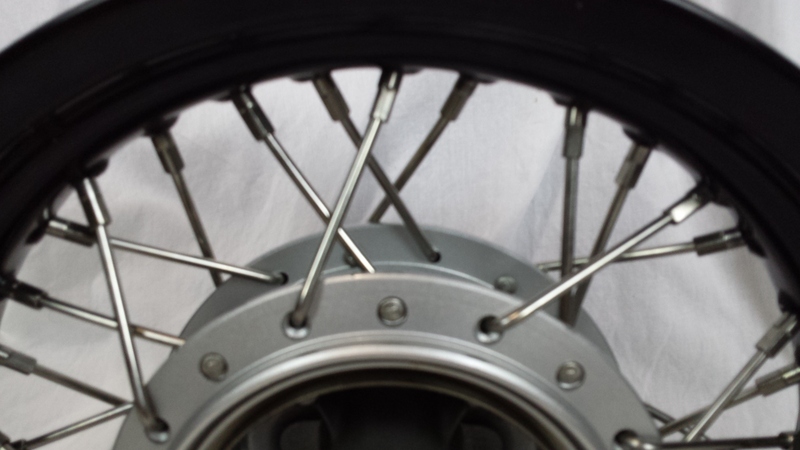 If you do not know how to spoke and true a wheel, we have a spoking and truing service. 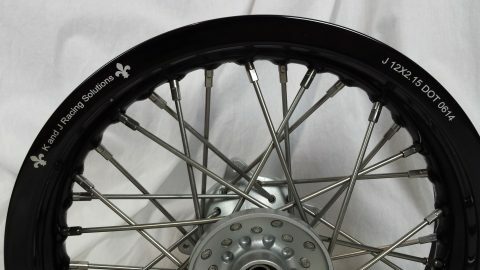 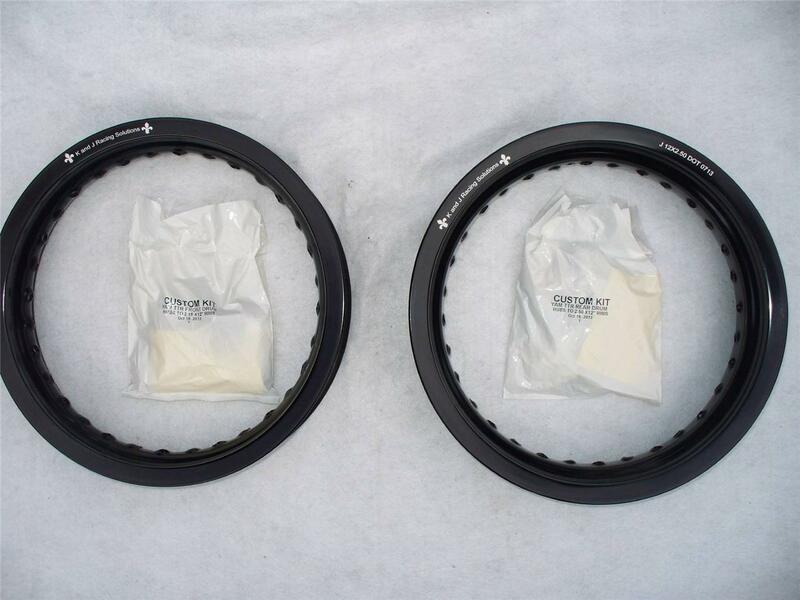 You send us your hub and we will send your completed wheel back. The spoking and truing service is $75 plus return shipping. Call Kevin for scheduling at (225) 315-3423.